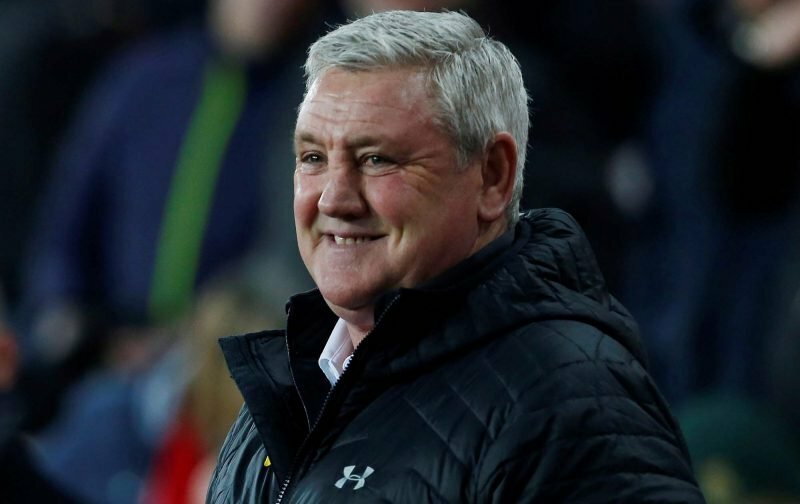 With caretaker manager Lee Bullen doing a sterling job as Jos Luhukay’s replacement and steering us towards four matches unbeaten, former Aston Villa manager Steve Bruce has now been officially appointed to the Hillsborough hotseat. 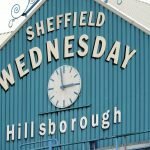 The 58-year-old knows the area well following time with Sheffield United, Huddersfield Town and Hull City, and his record in many ways speaks for itself when it comes to winning promotion battles from the Championship. Last summer he got Aston Villa to the Play-Off final before they fell at the last hurdle, and he left Villa Park in October and has been available since. He has been strongly linked to the job in the last few weeks and was the favourite but with Sheffield ties in his history, he’s not the first to manage both as Danny Wilson has done so previously. Despite what the media may make of it, nobody will care if he’s a success and he hits the ground running but as a more perceived ‘spending’ manager when it comes to success, it’ll be interesting to see how he does under our constraints. He might not be everyone’s kettle of fish when it comes to playing style but he certainly boasts experience. He doesn’t begin the job until February 1 which is a strange decision, but long-term coaching helpers Steve Agnew and Stephen Clemence will join him but they now take temporary charge, with Bullen remaining on the coaching staff.